614 people want to do this. 161 people have done this. What if dinosaurs still existed...? 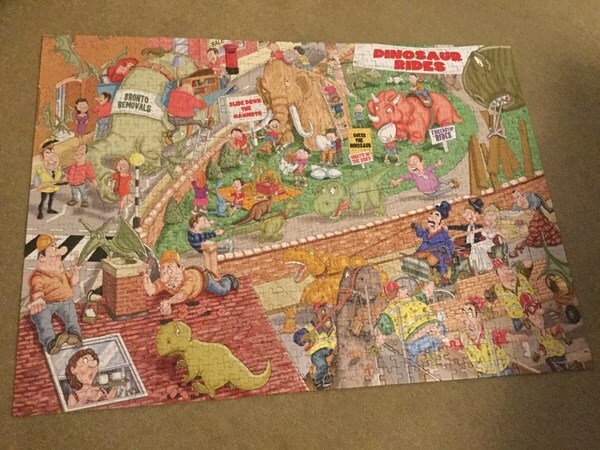 24-02-2016 I finished the puzzle. It was a little harder than I thought. 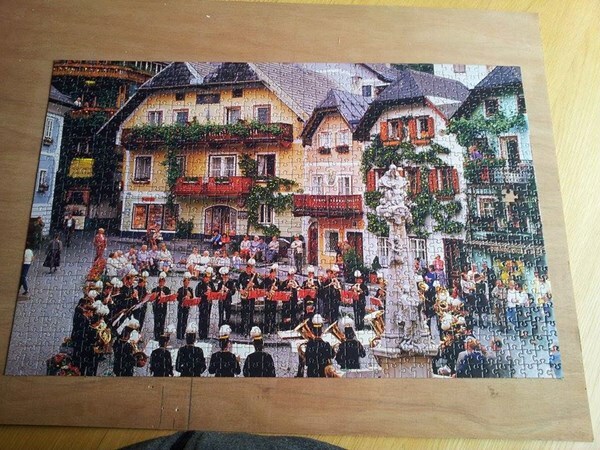 21-02-2016 I started on a puzzle that I bought yesterday. Goddess of the wolves from Ravensburg. 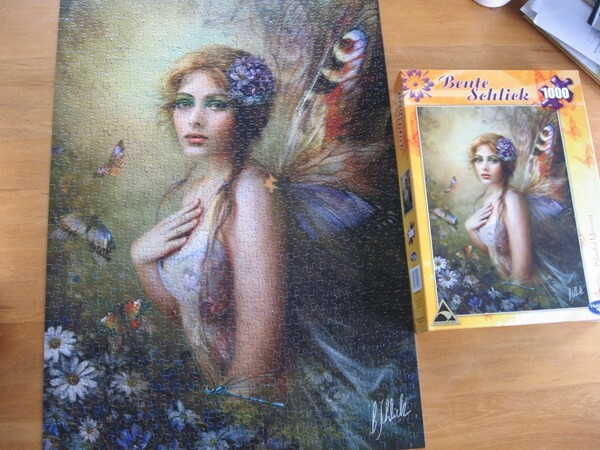 With some good help from hubby, we almost completed a 1000 piece puzzle. 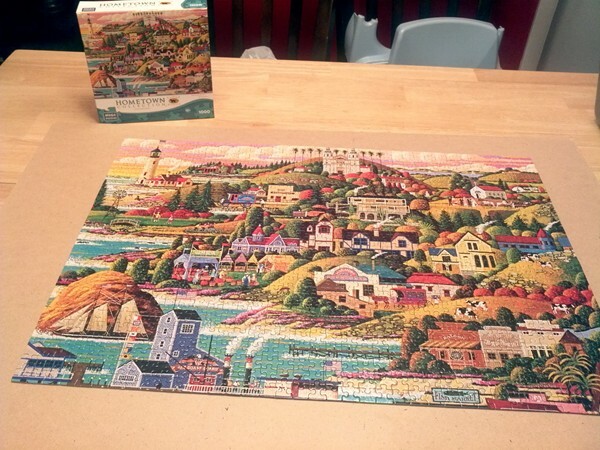 But our puzzle only had 999 pieces, and the middle one was missing! I'm not doing it again!!! 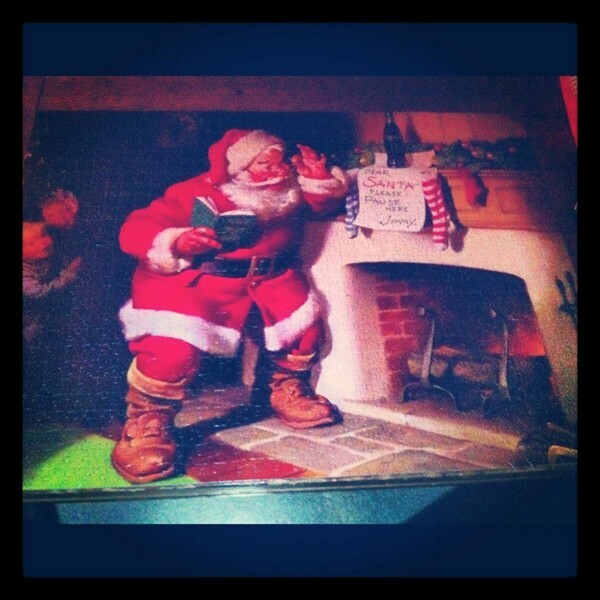 #20 - 1000 piece puzzle! 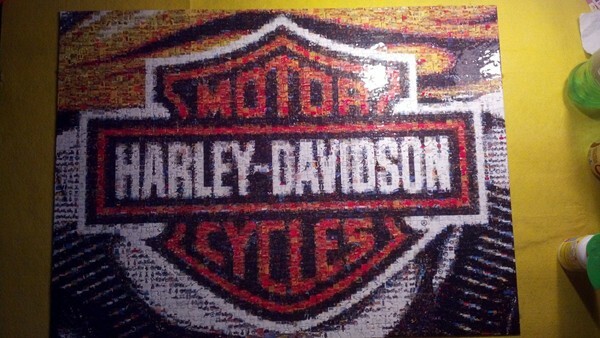 It took almost a month to complete but with a little help from Keith and Dorene, we got it done! And we finally have our coffee table back to start working on the bottle caps!